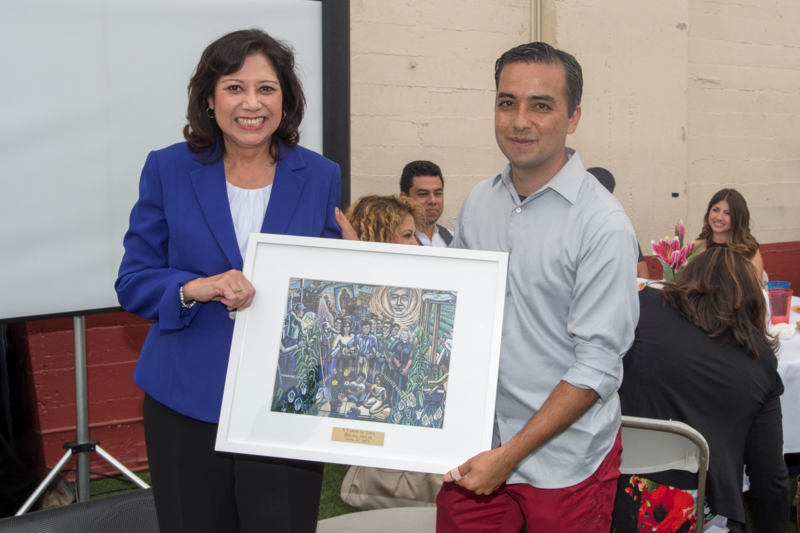 The Pomona Economic Opportunity Center on June 27 honored Supervisor Hilda L. Solis at its annual fundraiser. Since the center’s founding in 1998, it has provided work and job development for countless day laborers in the Pomona Valley. In the fall of 2015, the nonprofit will launch a Women Workers’ Program.